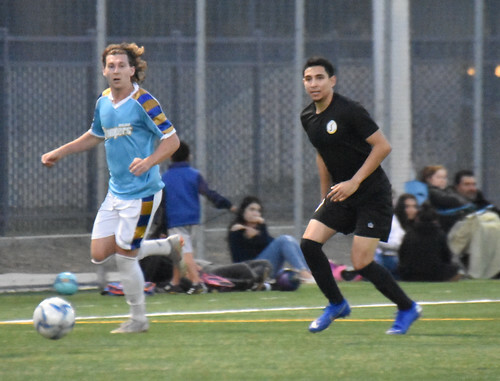 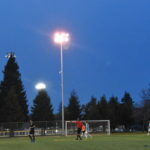 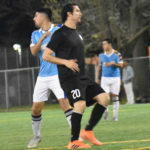 In a rematch from their Fall season series and in their only meeting in the Spring schedule, JASA Redwood City were winners 6-1 over the visiting Oakland Stompers. 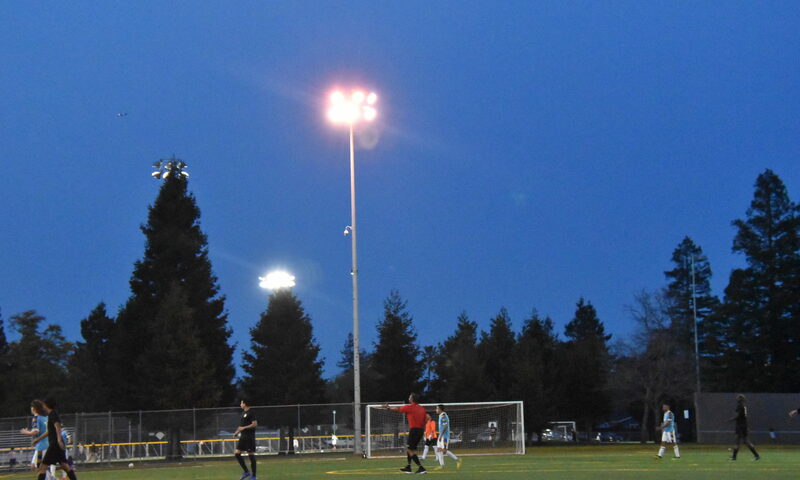 Head over to Flickr for the photo album, including the Instagram posts. 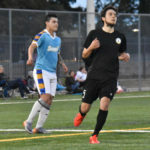 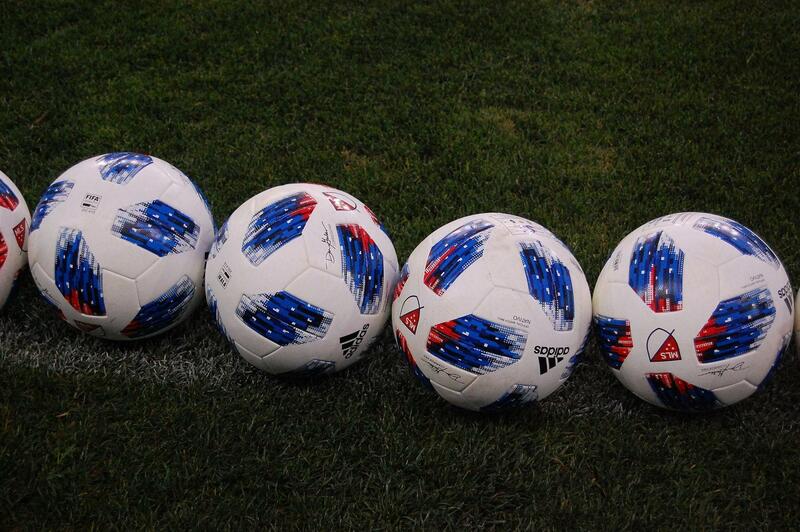 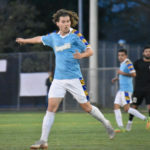 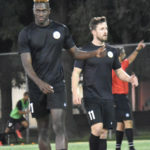 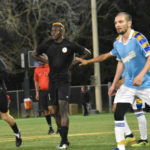 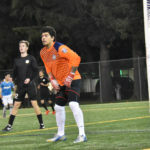 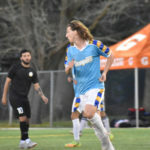 JASA Redwood City continues their homestand on April 6 7pm against AFC Hearts of San Francisco, while the Stompers hit the road on the same day at Reno against Nevada Coyotes FC 4pm kickoff.